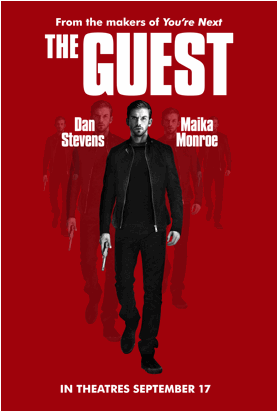 Hey Phoenix, want to take a look at the upcoming movie The Guest, starring Downton Abbey‘s Dan Stevens days before the next guy? Well you’re in luck. We’ve got a chance for you to pick up screening tickets through GoFobo! Just enter at the link below. If you’re selected they’ll email you your screening passes right to your inbox. It’s as simple as that! The screening is set for Monday, September 15th, at 7:00PM at Harkins Tempe Marketplace. Hey Phoenix, want to take a look at the upcoming Hercules movie days before the next guy? How about in 3D IMAX? The screening is set for Thursday, July 24th, at 6:00PM at AMC Desert Ridge. 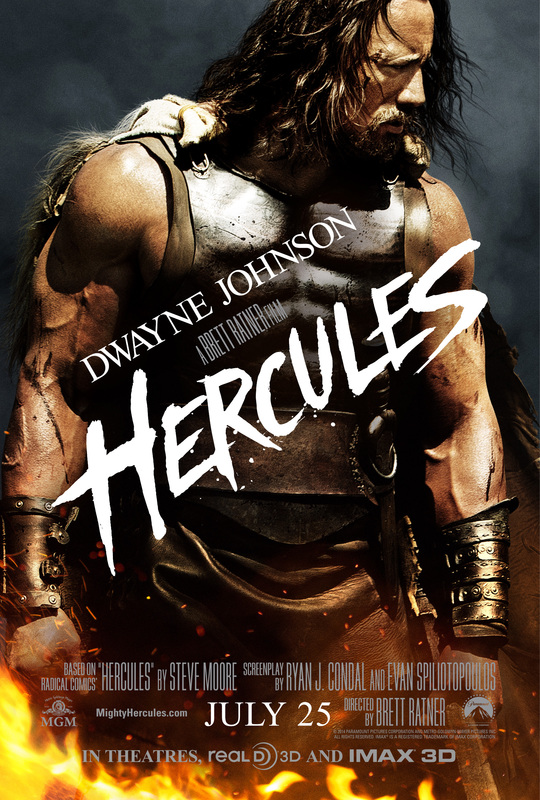 Both man and myth, Hercules (Dwayne Johnson) leads a band of mercenaries to help end a bloody civil war in the land of Thrace and return the rightful king to his throne. A tormented soul from birth, Hercules has the strength of a God but feels the suffering of a human. Unimaginable villains will test the mythical power of Hercules in Director Bret Ratner’s gritty take on one of the most epic action heroes of the ages. Hey Phoenix, want to take a look at the upcoming Transformers: Age of Extinction movie days before the next guy? The screening is set for Wednesday, June 25th at 7 PM at Harkins Tempe Marketplace. 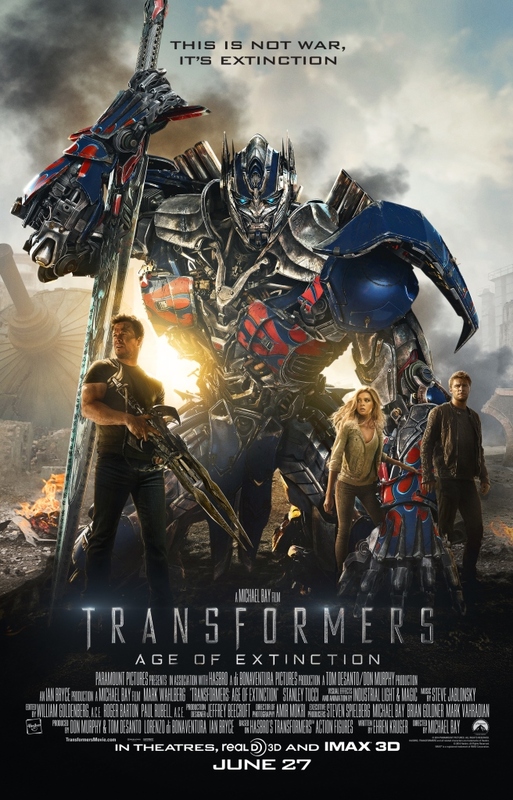 Transformers: Age of Extinction begins after an epic battle left a great city torn, but with the world saved. As humanity picks up the pieces, a shadowy group reveals itself in an attempt to control the direction of history…while an ancient, powerful new menace sets Earth in its crosshairs. 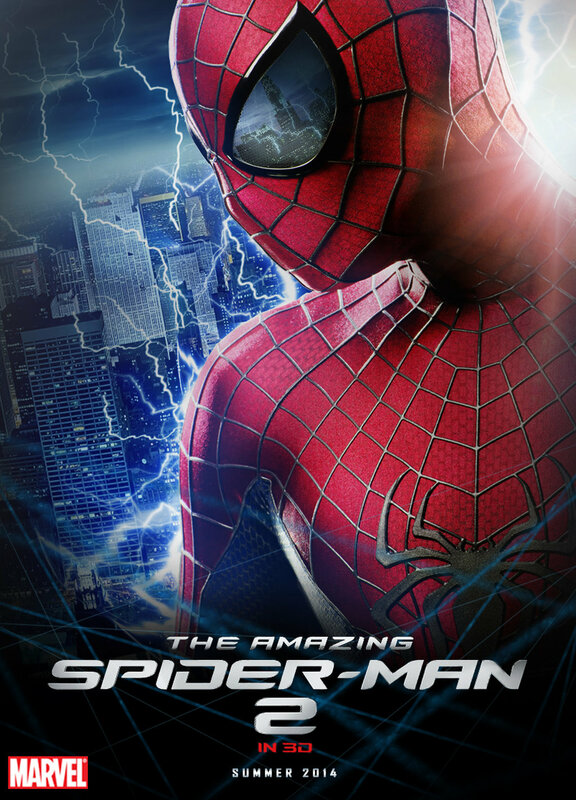 Hey Phoenix, want to take a look at the upcoming Amazing Spider-Man 2 movie days before the next guy? Well you’re in luck. We’ve got a chance for you to pick up screening tickets of your very own straight from Sony Pictures. Just sign up for an account over at SonyScreenings.com and enter at the link below. If you’re selected they’ll email you your screening passes right to your inbox. It’s as simple as that! The screening is set for Wednesday, April 30th at 7 PM at AMC Deer Valley. A few weeks ago A&E got in touch with us and asked if we’d like to do a sponsored Bates Motel giveaway for our follows and of course we said, “YES!” Now, thanks to them, we’ve got some pretty awesome Bates Motel items to giveaway to all our loyal Bates Motel fans out there! This is probably the absolute coolest giveaway we’ve done so far so you really don’t want to miss out. If I could enter myself, I totally would! We are giving away one (1) Bates Motel Room Service Bundle. 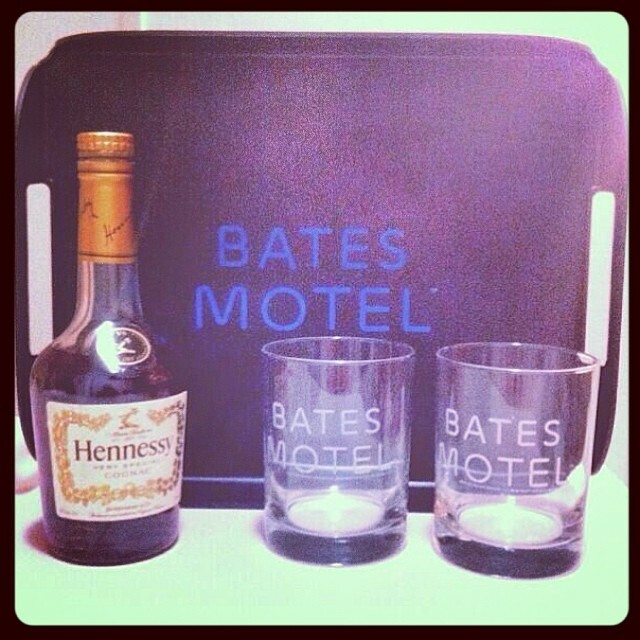 Included in the bundle are two (2) officially licensed Bates Motel Rock Glasses, one (1) Bates Motel Serving Tray, and one (1) Bates Motel Ice Bucket. All three items are exclusive to the Bates Motel shop so you can’t get them any place else! (Well, except here through this giveaway.) Sadly, the Hennessy is not included. This giveaway will run from March 17th at 12:00 AM to March 25th at 12:00 AM. You can ENTER HERE for a chance to win. Tweet about the giveaway daily to increase your chances of winning! This giveaway is open to US fans only. 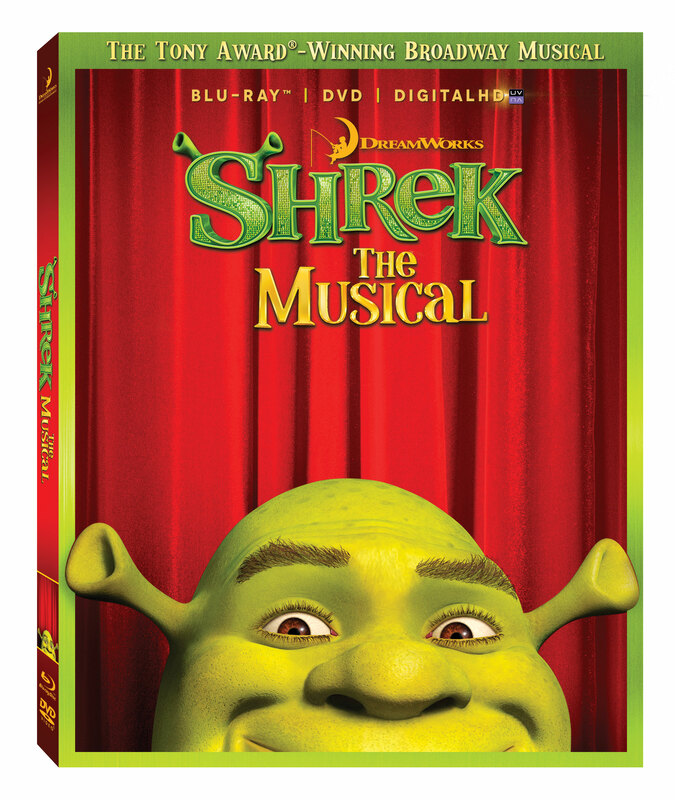 Thanks to our friends at Allied Integrated Media we have TWO DVD COPIES of Shrek the Musical to giveaway to our awesome readers. To enter, please visit the giveaway post and follow the ENTER HERE! link to our Rafflecopter page. Follow the instructions there to make the most of your multiple ways to enter and win. This contest is open to readers in the US only. Giveaway ends October 13th, 2013. 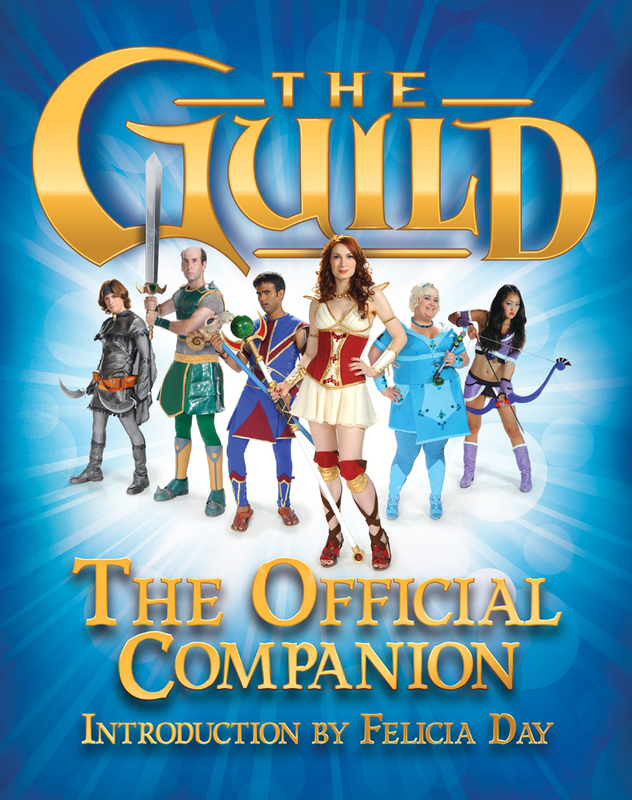 We’re giving away The Guild: The Official Companion for our readers. So what do you have to do? You must reply to the link to our review of the book with what you love about The Guild. Make sure to include your email address at the end of your comment so that we can contact you if you win! You may enter only once. Contest Ends October 20th, 2013! 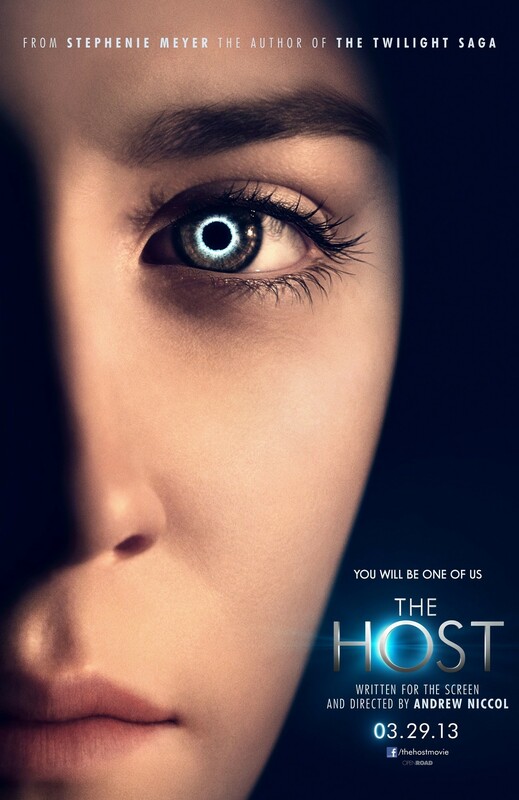 We’re giving away free posters from The Host! Two lucky winners will also win a Host T-Shirt along with a poster that says “Love”. This time it’s a Tumblr and a Twitter contest! So what do you have to do? You can either reblog this post and follow our Tumblr, or retweet this tweet and follow our Twitter. You may enter only once on each platform, giving you double the chances than before during our Twitter contests! 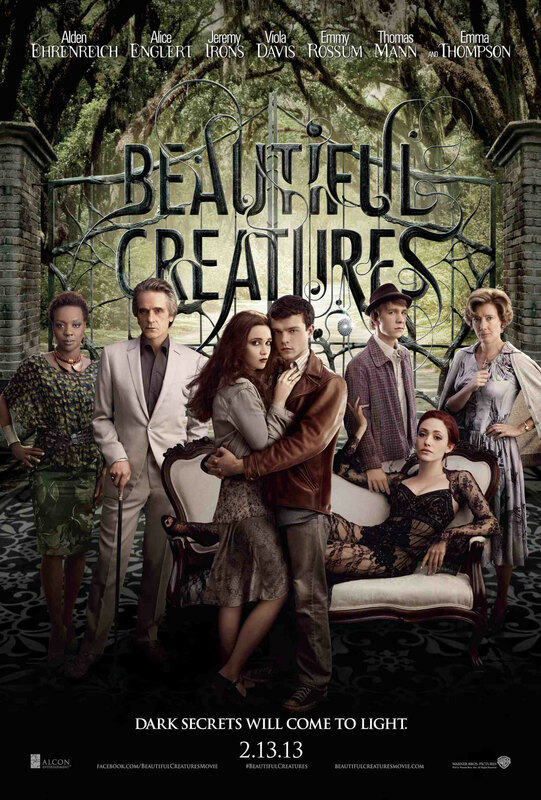 We’re giving away 2 free movie passes to Beautiful Creatures! we will enter you in the drawing! Drawing ends February 21st! 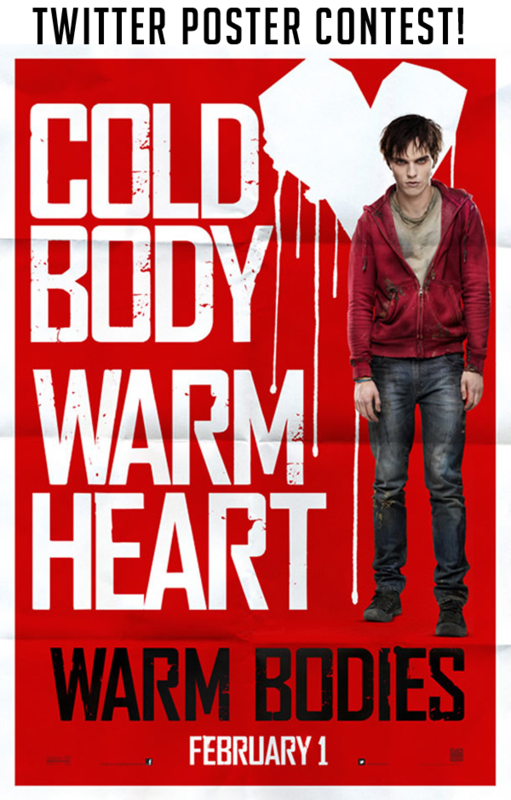 Want a free Warm Bodies poster? Enter into our Twitter contest! Here’s all you need to do: Follow us on Twitter and retweet this to be entered!